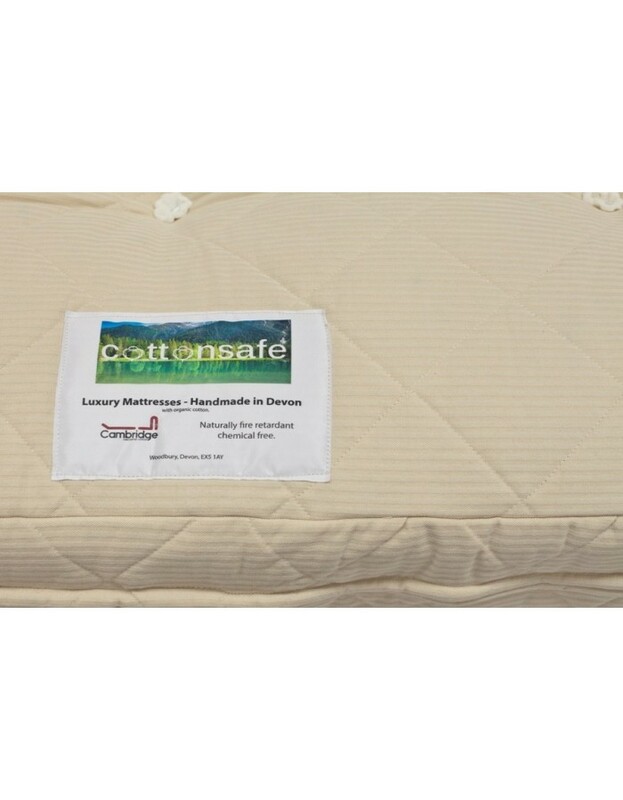 With many of our customers looking for a healthy sleeping alternative we are now able to offer the natural choice of futon mattresses in the Cottonsafe® Chemical Free range, all manufactured here in Devon. 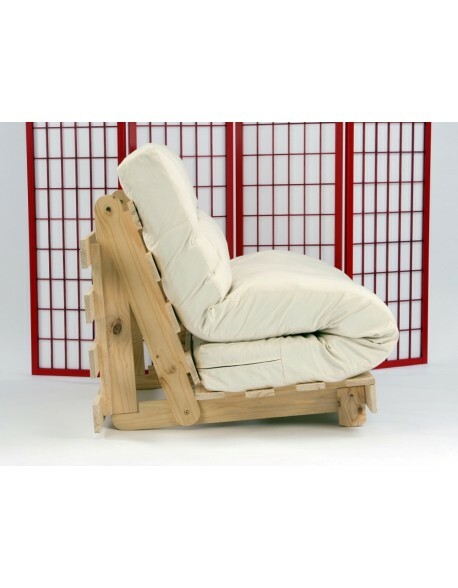 Read below for full details. 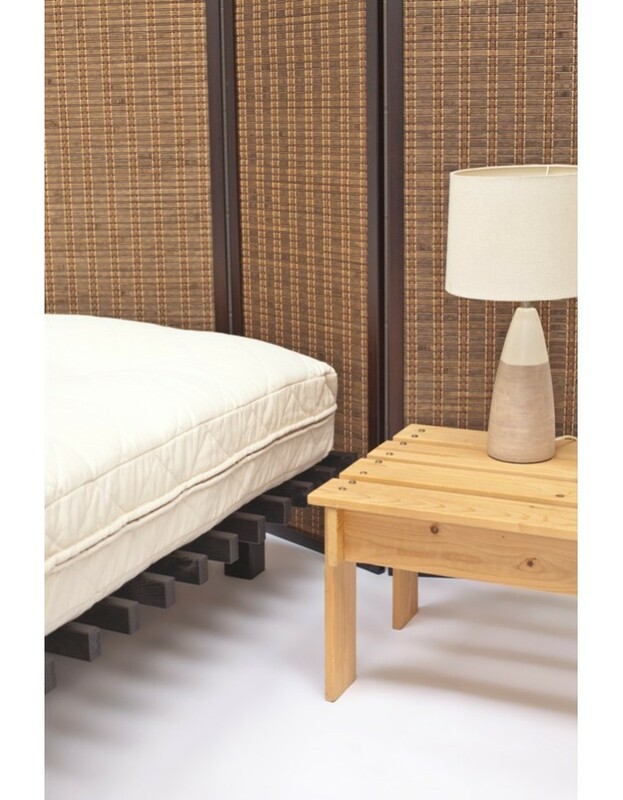 The Cottonsafe® Pocket FutoFlex Mattress is designed as a bed only mattress, to be used flat on a slatted bed frame or directly on the floor. 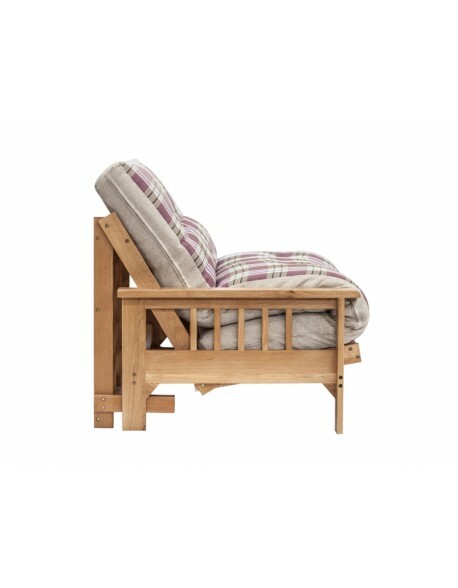 It is upholstered in the new Cottonsafe® fabric, a blend of Organic Cotton and Lambswool which is naturally fire retardant meaning NO chemical additives are necessary to apply to UK regulations, a true healthy option. 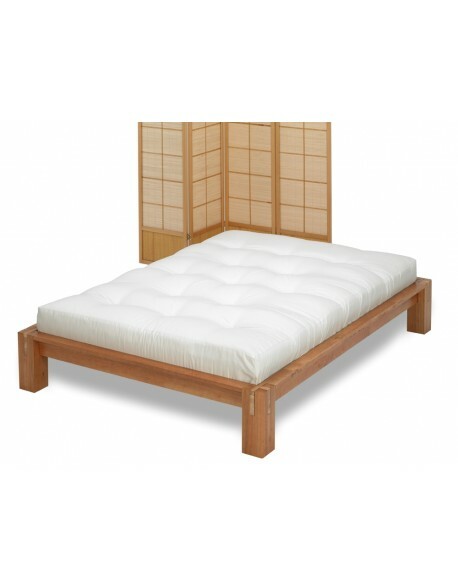 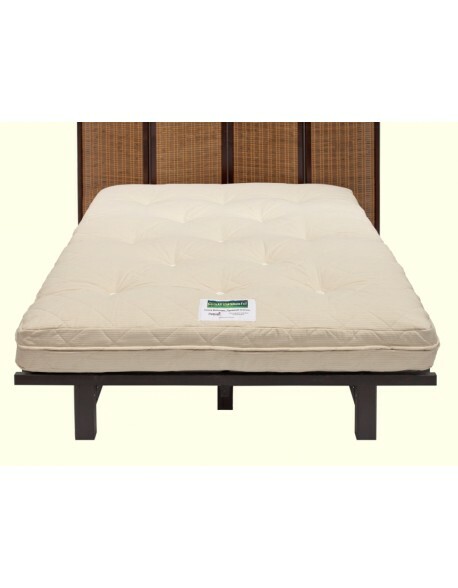 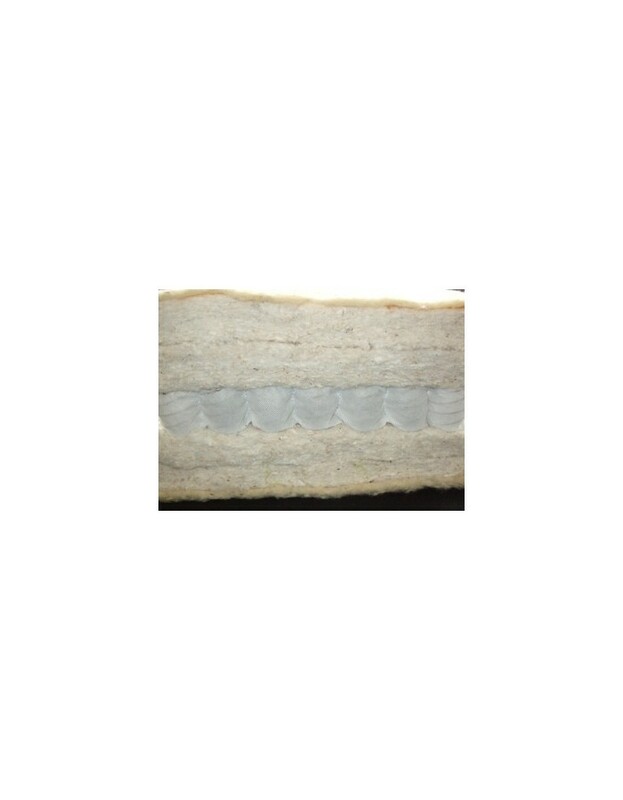 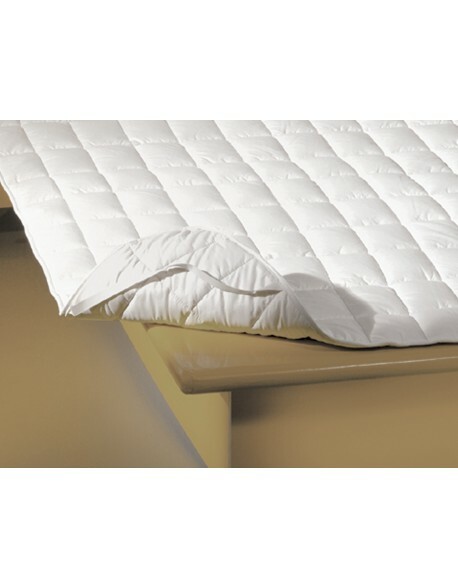 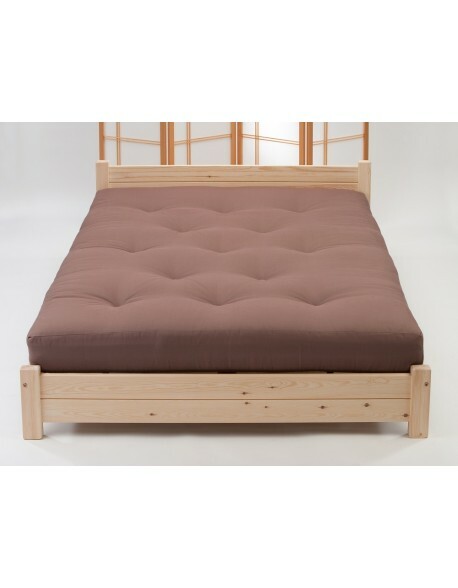 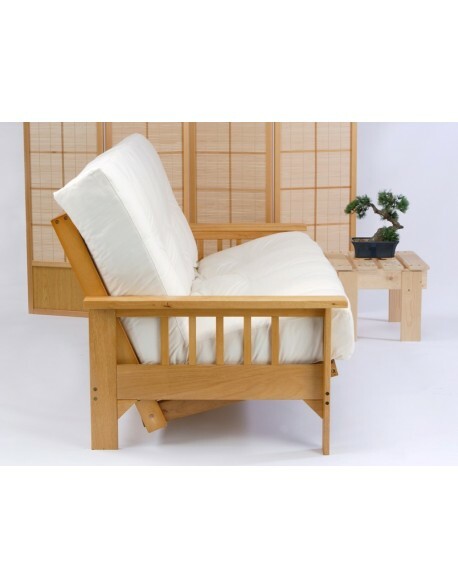 The Pocket FutoFlex is then filled with layers of our top grade Cotton Rich filling, which blends pure cottons with a small quantity of polyester fiber to prevent matting, and a central layer of compact 5 cm deep pocket springs to give a medium feel to the mattress, a good choice if this is your first futon bed mattress. 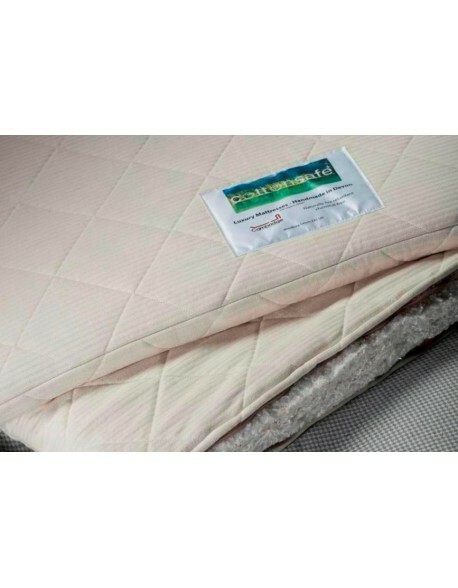 The Cottonsafe® Pocket FutoFlex Mattress is available in the natural Cottonsafe® color as per the images which is, of course, un-dyed and is available in a choice of five sizes, just choose from the menu above. 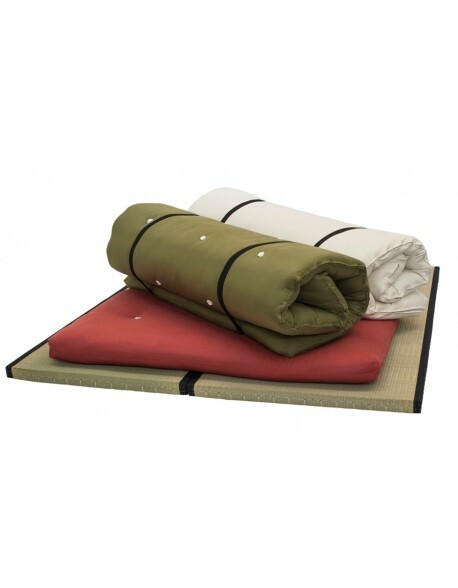 All sizes are 190 cm long (except 150cm King Size - 200 cm long) and 16 cm thick when new. 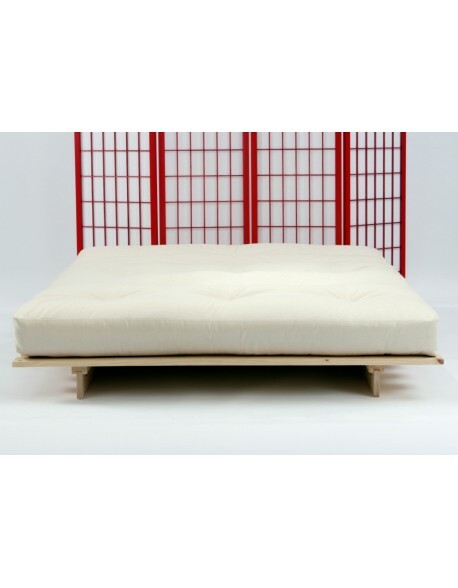 Futon mattress materials Lambswool, cotton rich fillings and a central layer of mini pocket springs, covered in Cottonsafe organic cotton / wool blend fabric then tasseled through with felt mattress tufts.